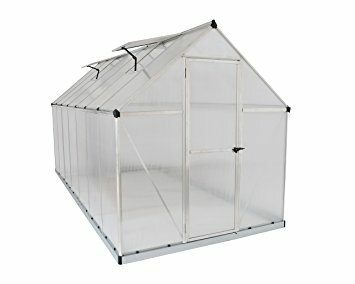 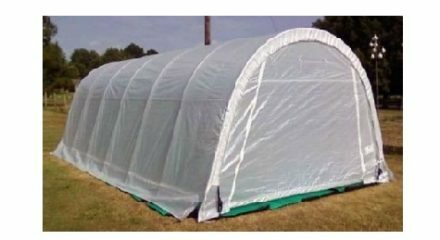 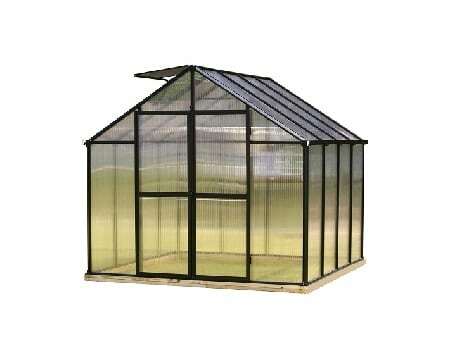 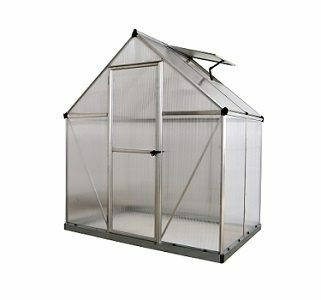 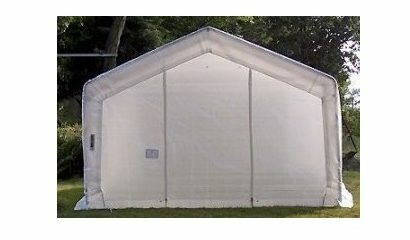 A constant hazard with instant Greenhouses is degradation and corrosion of the frame. 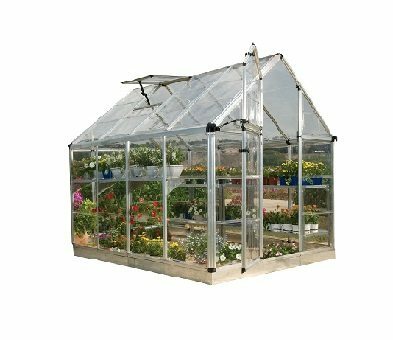 A Rhino Greenhouse prevents this by making all carriage nuts and bolts from stainless steel, making sure that the bolts won’t rust from exposure or suffer stress fractures due to wind or snow pressure for the lifetime of your product. 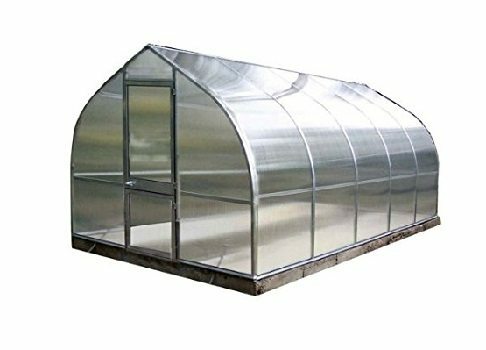 All components of the Rhino Shelter frame are made from galvanized steel tubing. 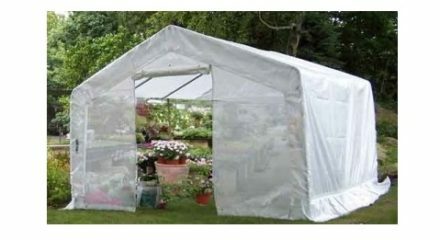 The covers are made of heavy-duty 10-ounce rip-stop polyvinyl fabric with extra UV-resistant treatment and fire-retardant chemicals. 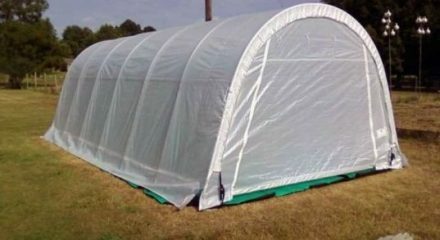 The rip-stop poly fabric is hard to tear, and due to the way that it is woven, even if you get a tear it will not spread.